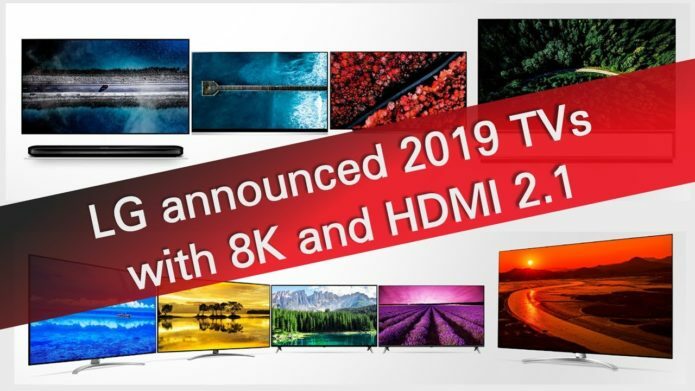 8K, rollable 4K, OLED and LCD – LG is ticking all the TV boxes in 2019. So, we’ve come up with a useful guide to the key models we can expect to see over the next 12 months. It’s still a bit early to say which are the best LG TVs in 2019 and which should definitely go down on your shortlist, but we’ve laid out all the sizes, features and tech highlights for you to absorb. You’ll find all this information below and we’ll be adding more information to this list as and when we get it, including prices and release dates.